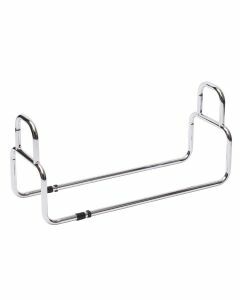 Bed rails and bed guards are a cost-effective way for the elderly or disabled to regain confidence when getting in and out of bed. 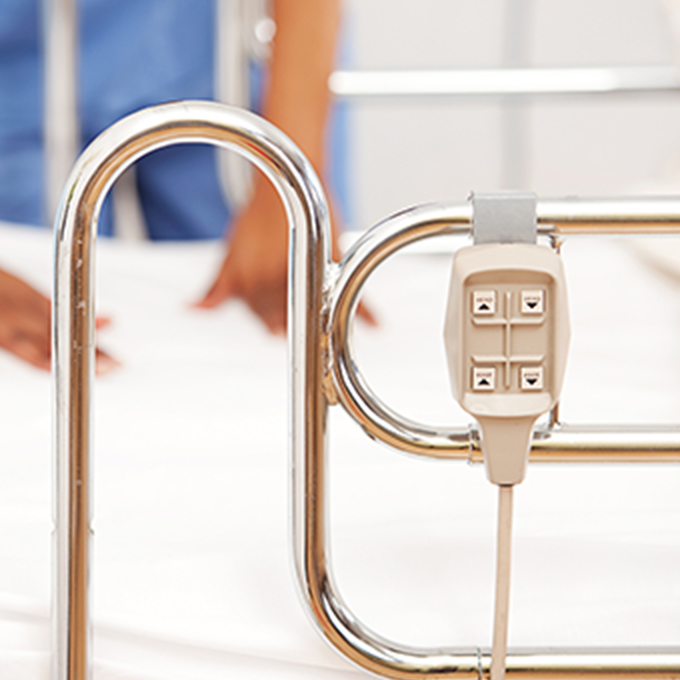 If you or a loved one has difficulty getting in and out of bed, a safety bed rail can really help. 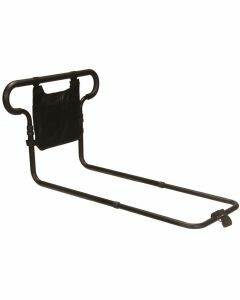 Our grab rails and safety rails fit to most beds, and can be used on either side. 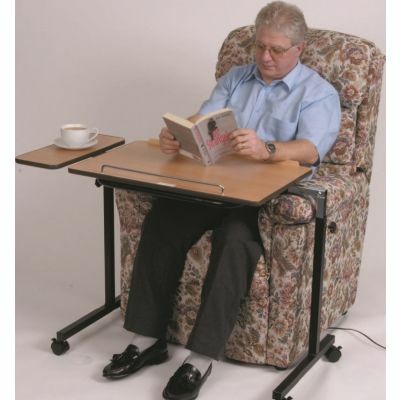 They offer a simple solution for added stability and support. 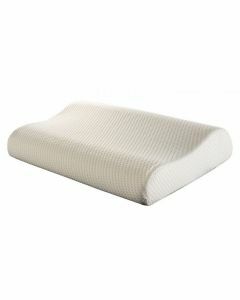 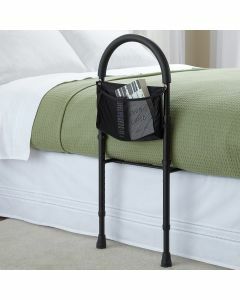 Some bed rails for the elderly offer practical features such as foam grip and storage pocket for keeping books and personal items close to hand. 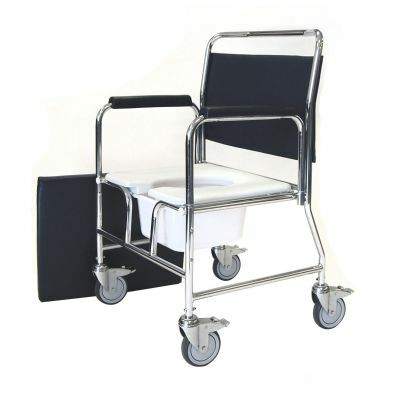 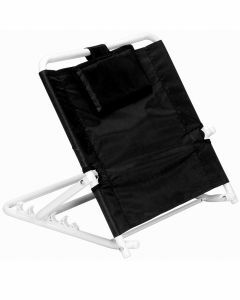 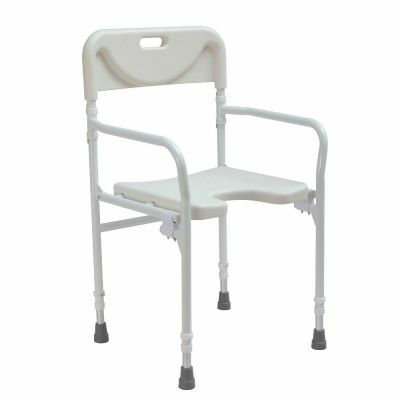 We also provide a range of raised toilet seats and bath lifts.